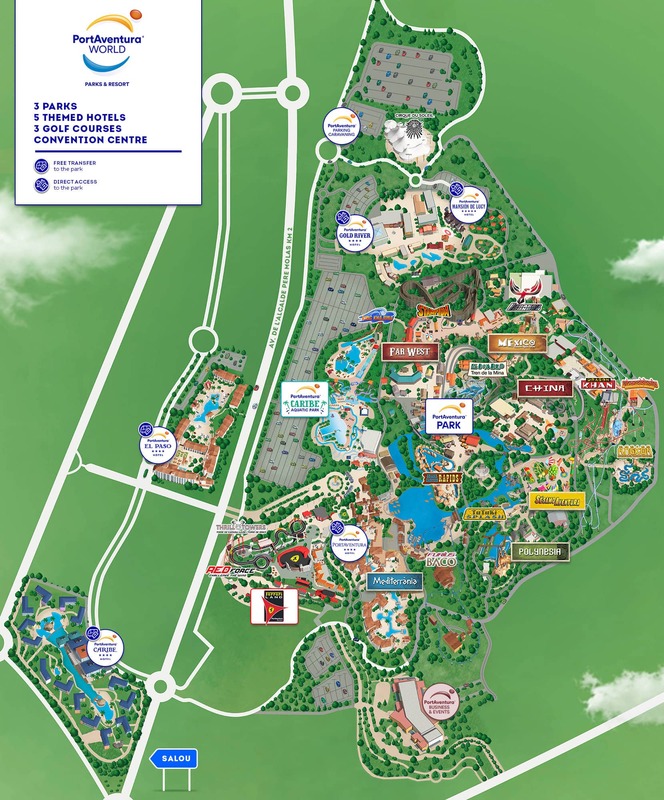 In this fun PortAventura children’s ride the whole family can mount the different colourful fishes and compete to see who makes the most waves or arrives the furthest distance skidding along the water. Start by getting into a magic boat that will take you to the fishes. 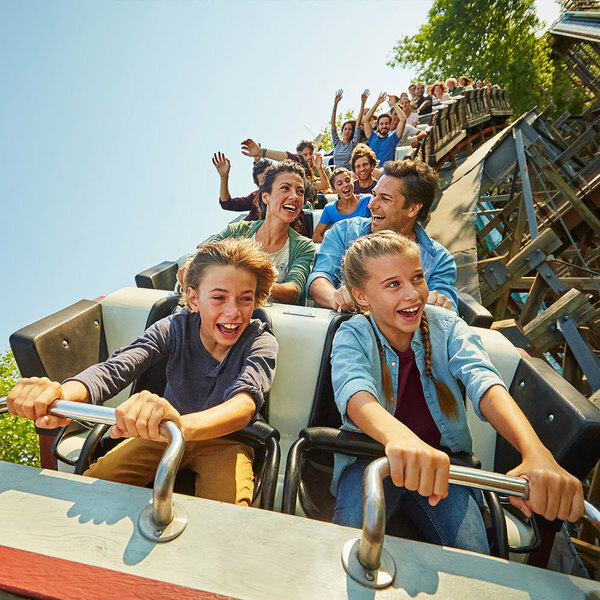 As you drive the Magic Fish of PortAventura you will pick up speed and as you go faster, turn and feel as if you are skidding along the water. But don’t worry about getting wet, the friendly fish will not let you be splashed, not even a drop. You won’t be able to stop laughing whilst riding one of our colourful little friends. You'll feel just like a fish in water! Of all the SésamoAventura attractions, this is the only roller coaster for kids, but not exclusively! 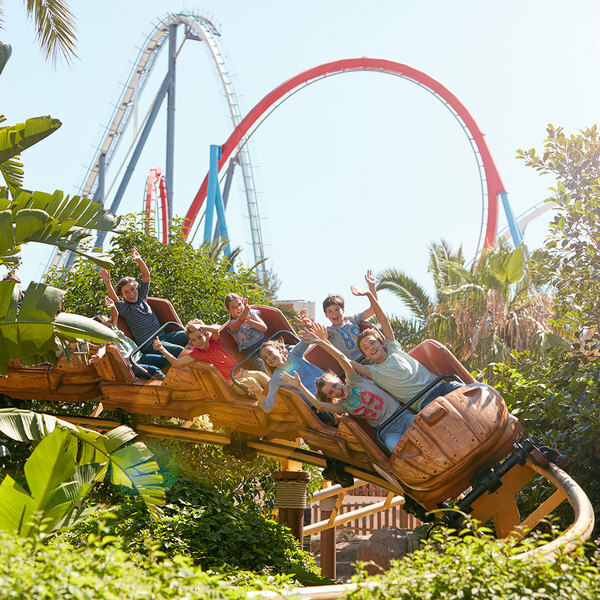 Let yourself go and experience the adrenaline rush of this tailor-made PortAventura World attraction. Ride through the El Diablo mine at top speed in an authentic wooden railway carriage and be sure to take in every single detail. 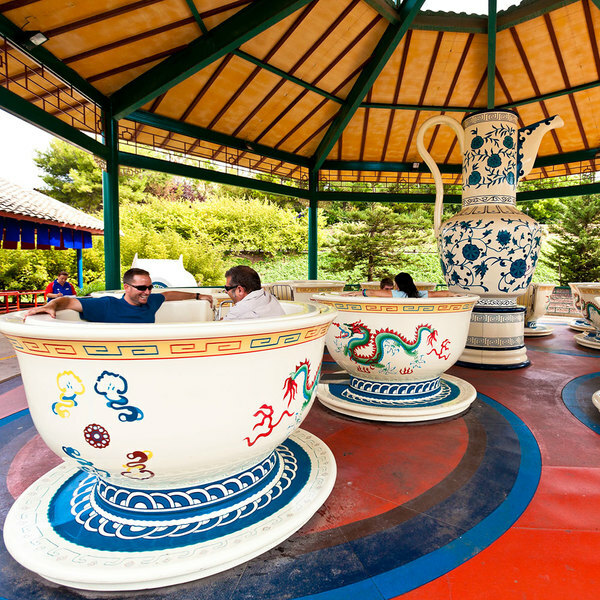 The giant tea cups of this PortAventura World ride are waiting for you and your family to hop on to go for a spin.